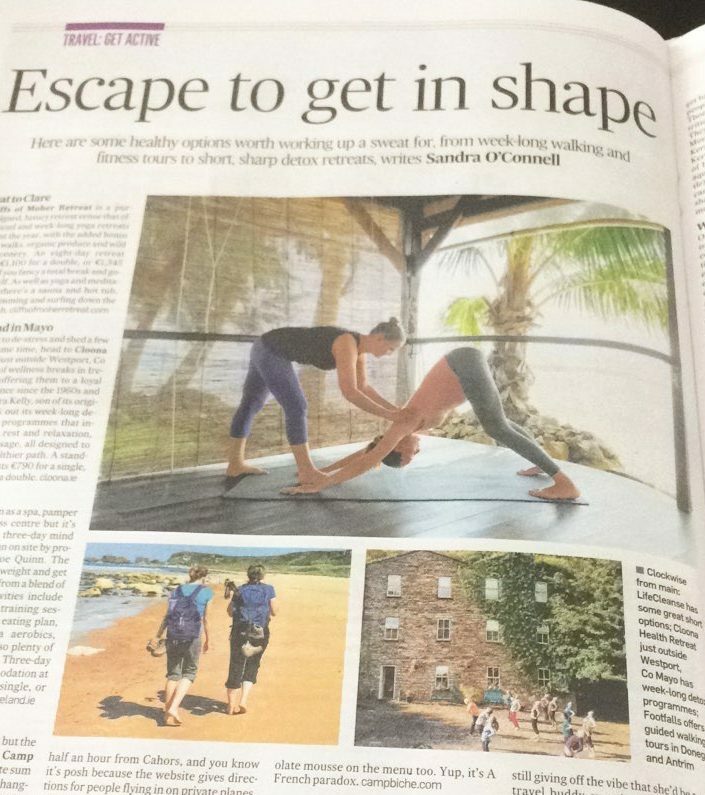 We were thrilled to be included in The Irish Times active holidays round up this weekend. 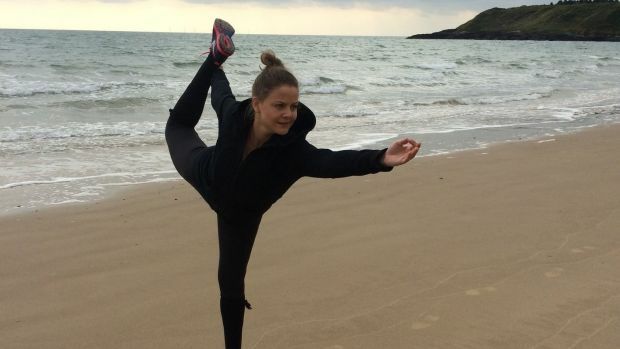 You can see all of our upcoming retreats here and the full article on the Irish Times Website . See upcoming retreat dates here.